Imo International Health Systems is a provider of health services with the goal of enhancing the wellbeing of all individuals. We focus on reducing the healthcare risk of the community by providing quality services for the sick and encouraging preventive behaviors. Imo International Health Systems is a chain of hospitals that is established based on a Public Private Partnership between Imo State Government of Nigeria and International Quality Healthcare Consulting LLC, a USA based healthcare organization. The vision of the Imo State Government under the leadership of His Excellency, Governor Owelle Rochas Anayo Okorocha and supervision of the Honorable Special Adviser to the Governor of Health, Dr. Edward Iherjirika is to develop Imo State into a healthcare tourism state for the nation. International Quality Healthcare Consulting LLC under the leadership of Dr. Aderonke Mordi and Pastor Michael Mordi provides the expertise and knowledge to fulfill the vision of the Governor and the Special Adviser on Health. 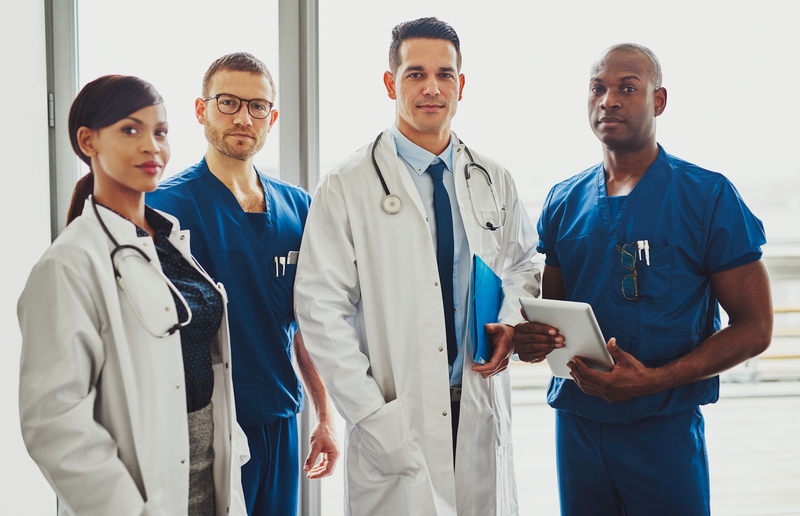 We combine the American expertise of International Quality Healthcare Consulting LLC with the skills and knowledge of the healthcare professionals in Imo State to provide quality and responsive services to the people of Imo State and beyond. Imo International Health Systems hopes to add value to the Imo State communities by bringing world-class health services to the state while creating employment, business, and educational opportunities. 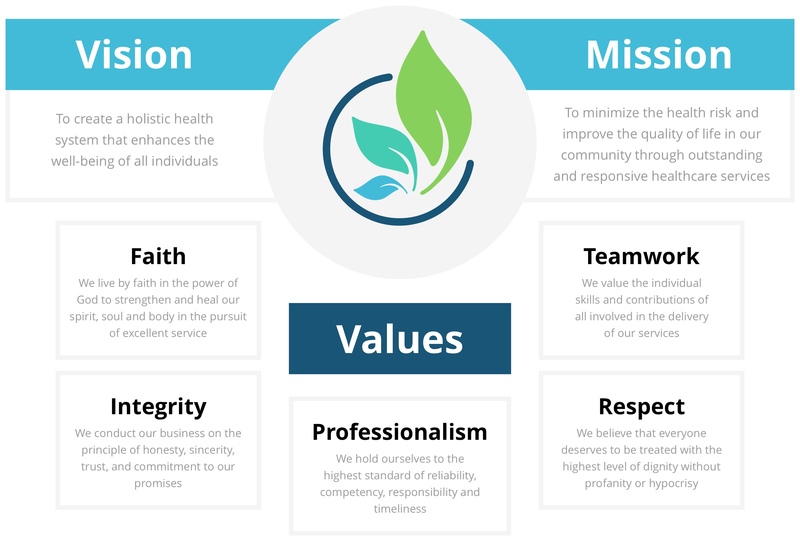 We want to create a Holistic Health System that reduces the healthcare risk of the community and create a healthy community. The long term goal of this project is to achieve the international accreditation of the hospitals to ensure that the hospitals are recognized around the world. We will be attracting people from around the world to Imo State through this project which is expected to add value to the state in terms of economic growth and human development. Imo International Health Systems is committed to the establishment of Imo State as a force in Africa and the world at large in terms of healthcare and economic development.